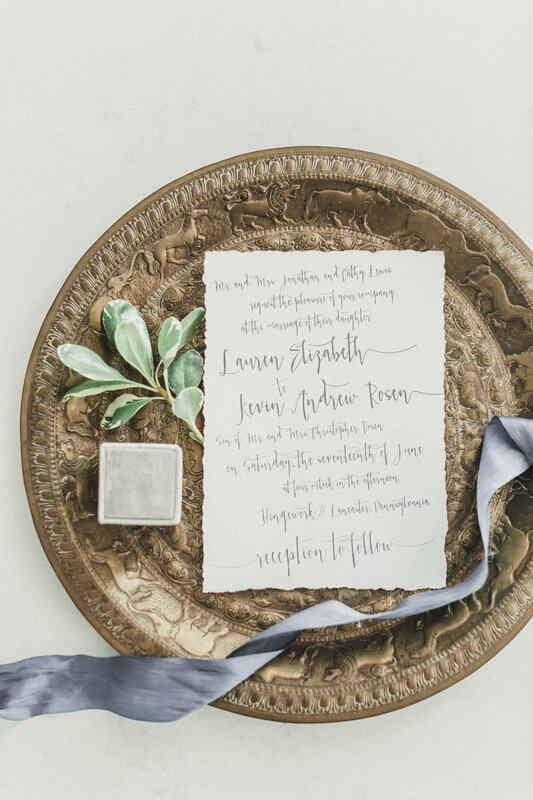 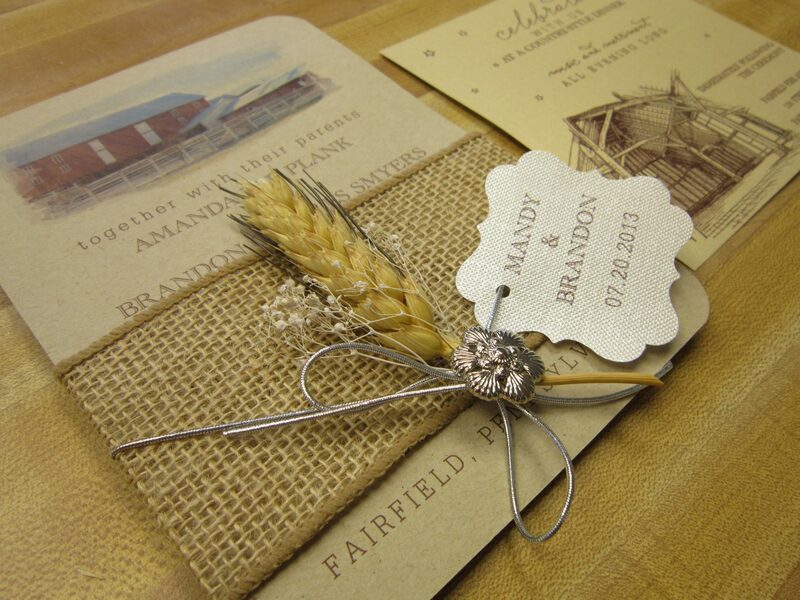 Persnickety loves working with couples to create beautiful one-of-a-kind wedding suites. 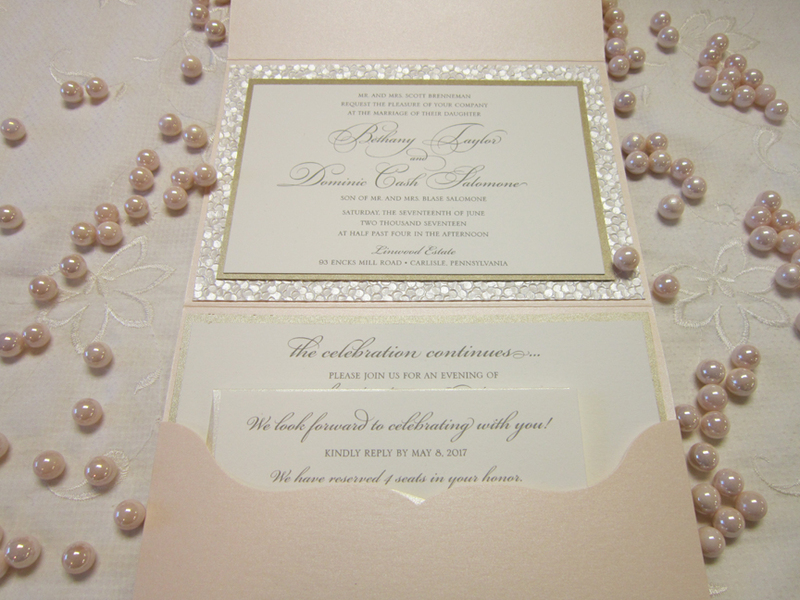 Here’s a few we have created over the years. 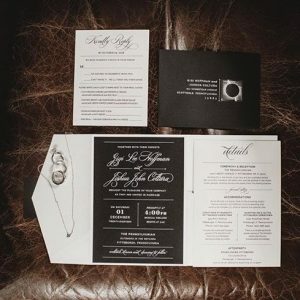 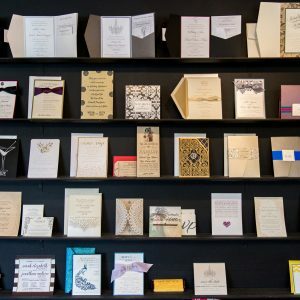 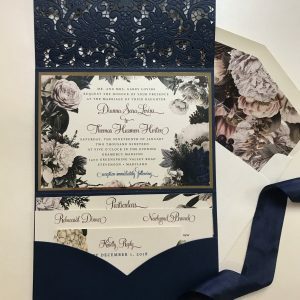 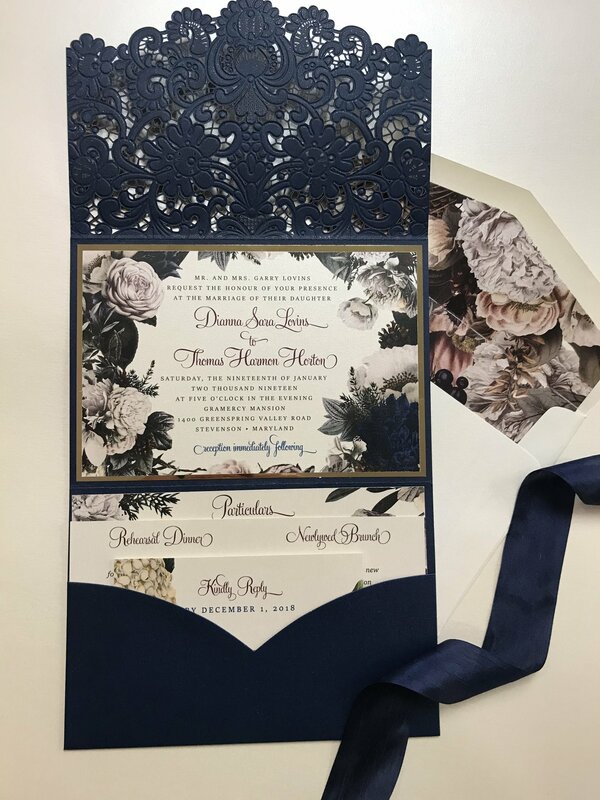 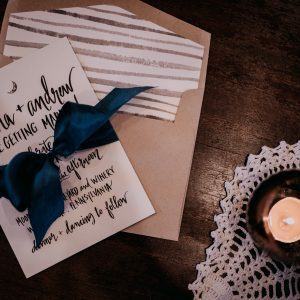 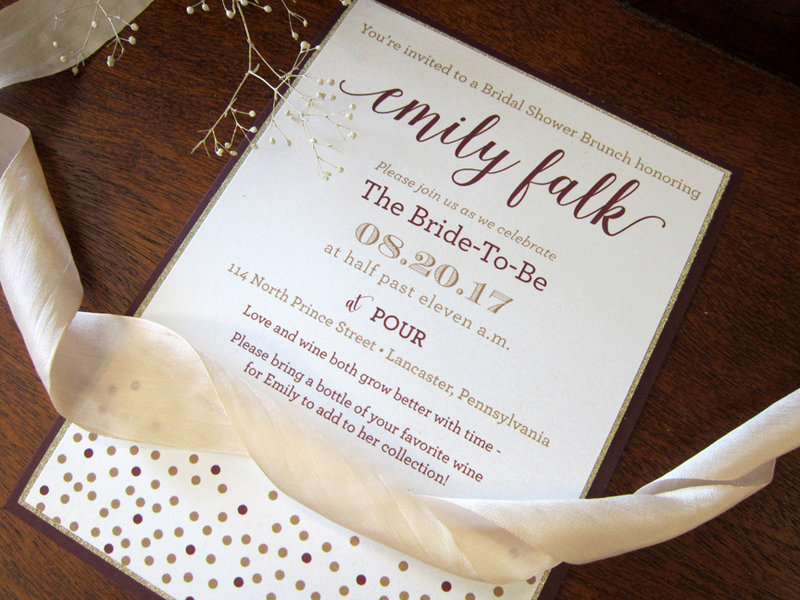 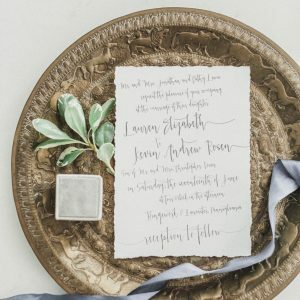 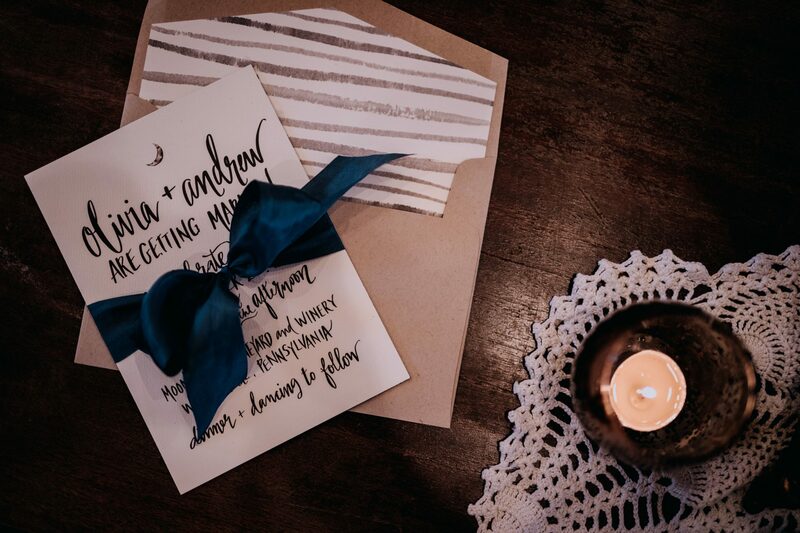 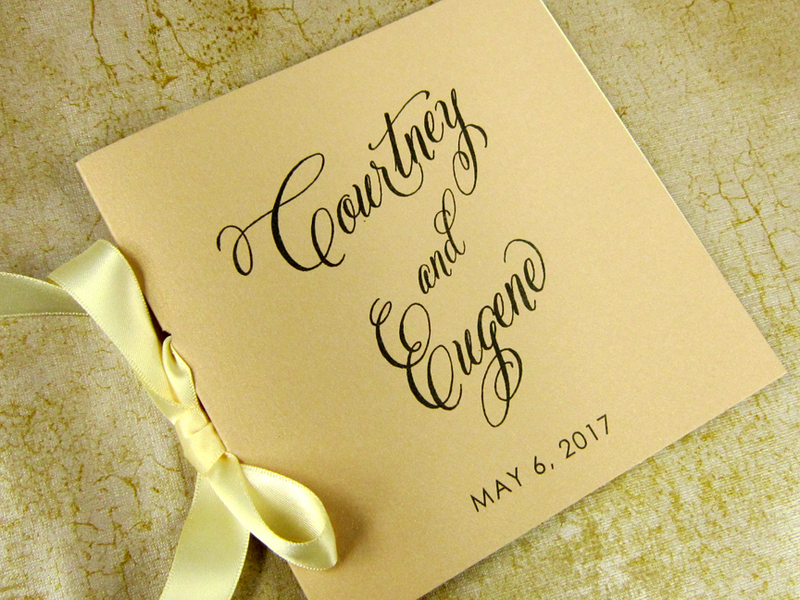 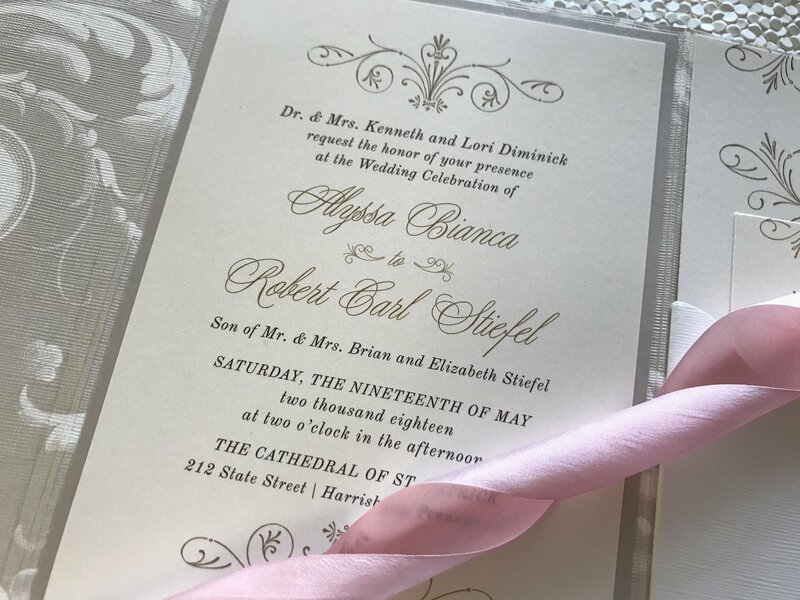 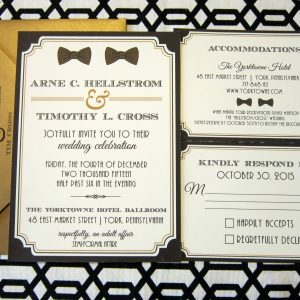 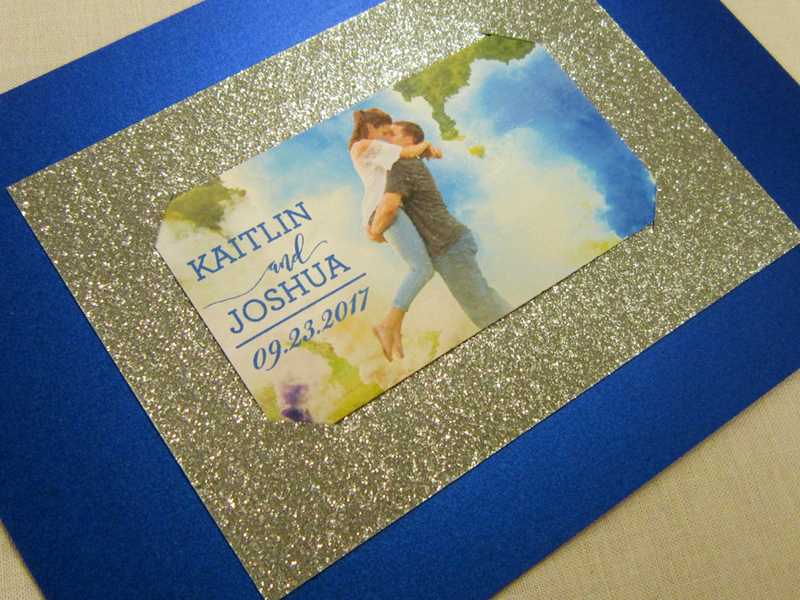 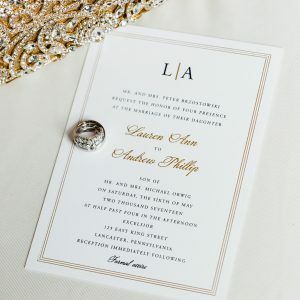 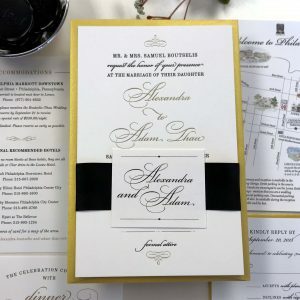 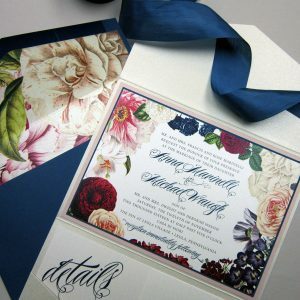 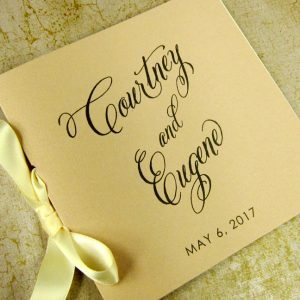 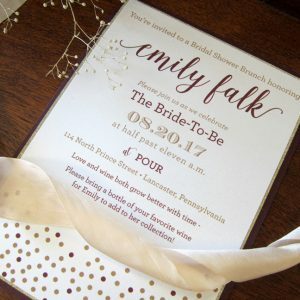 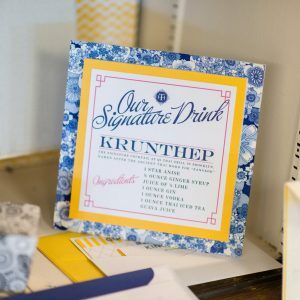 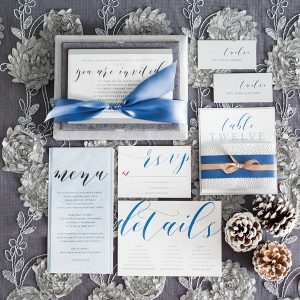 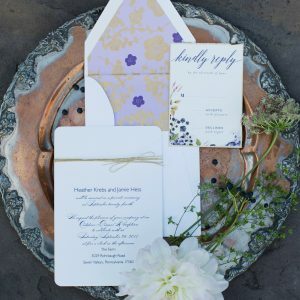 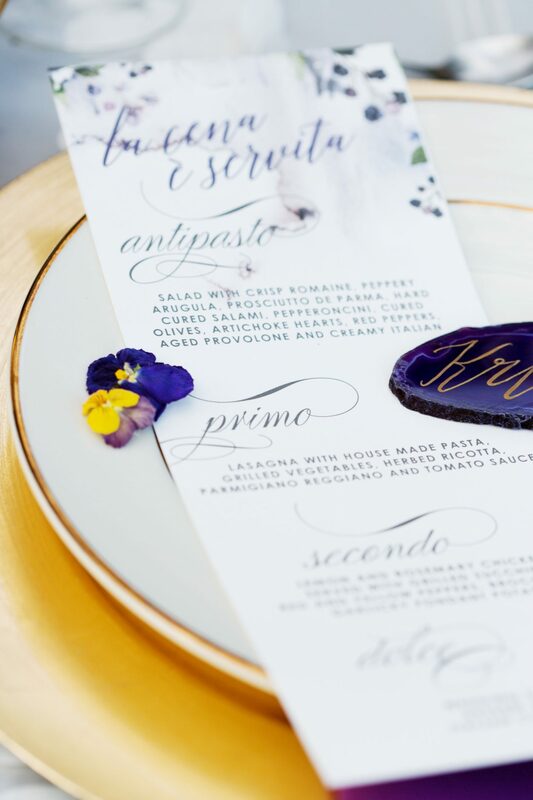 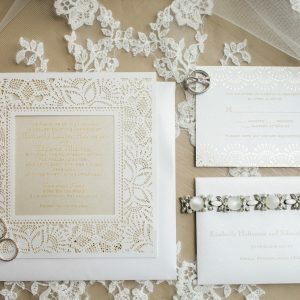 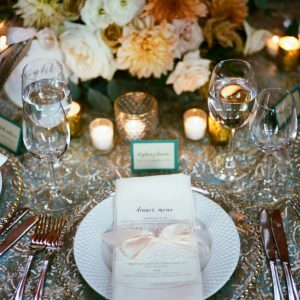 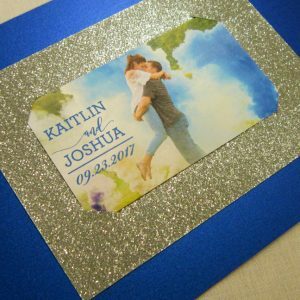 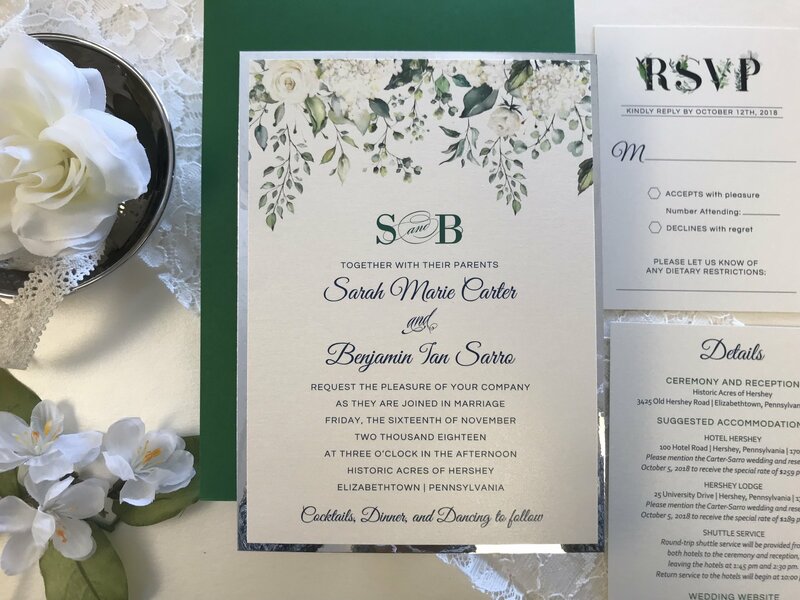 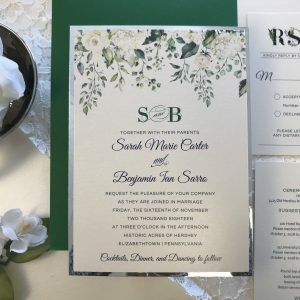 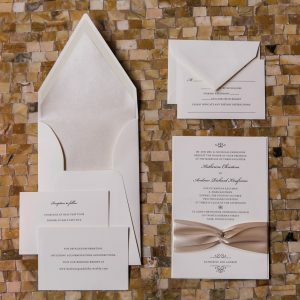 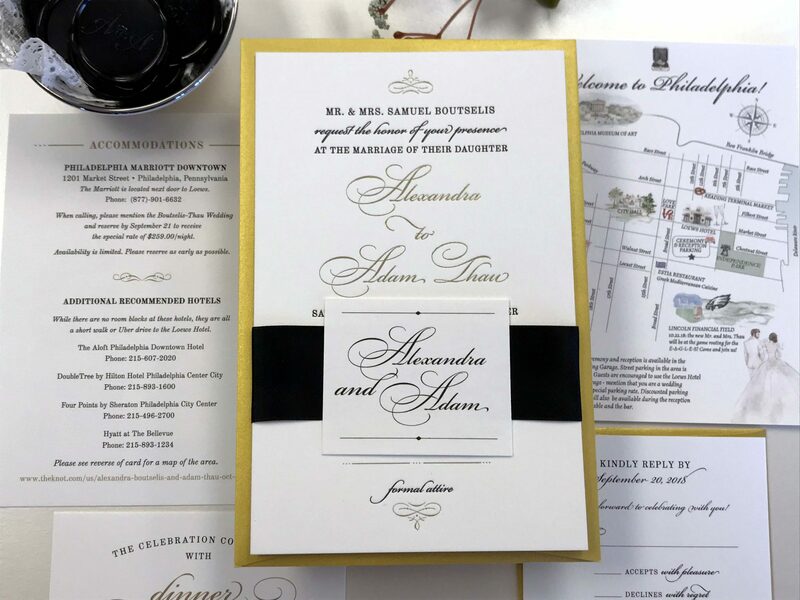 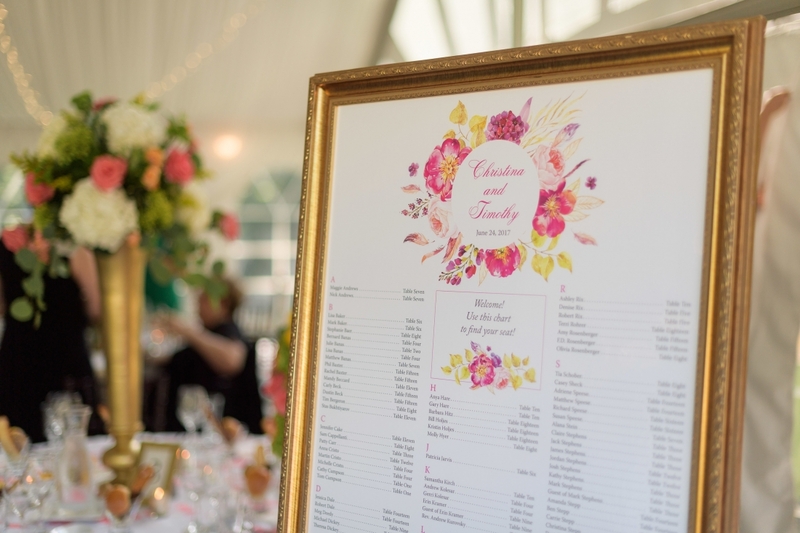 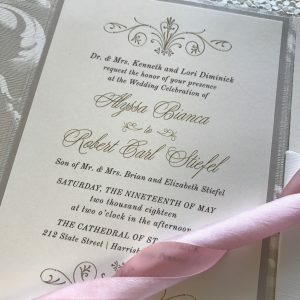 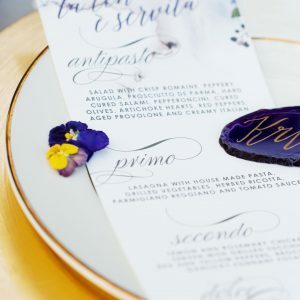 Pricing for custom invitations varies depending on paper and embellishments, with pocket-style invitations beginning at around $10/suite; pricing includes everything except postage and guest addressing. 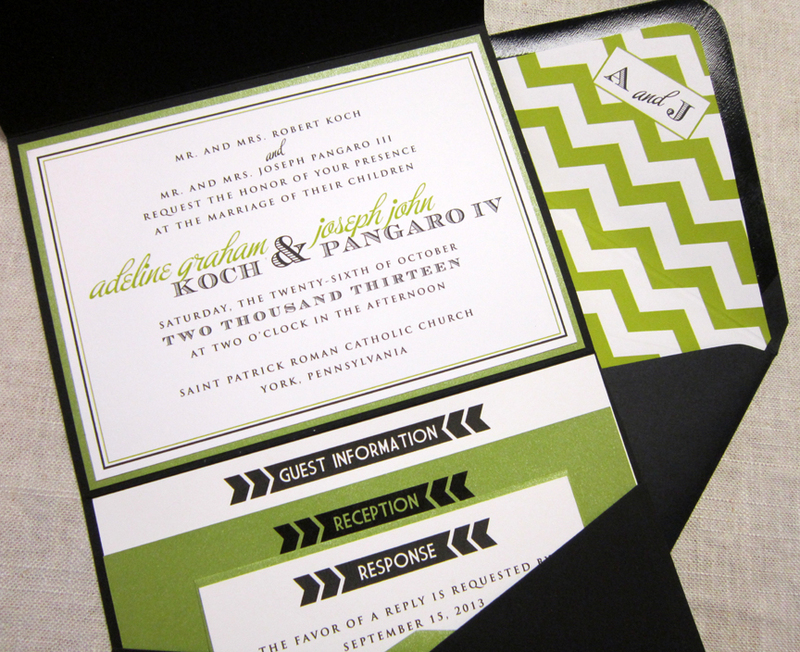 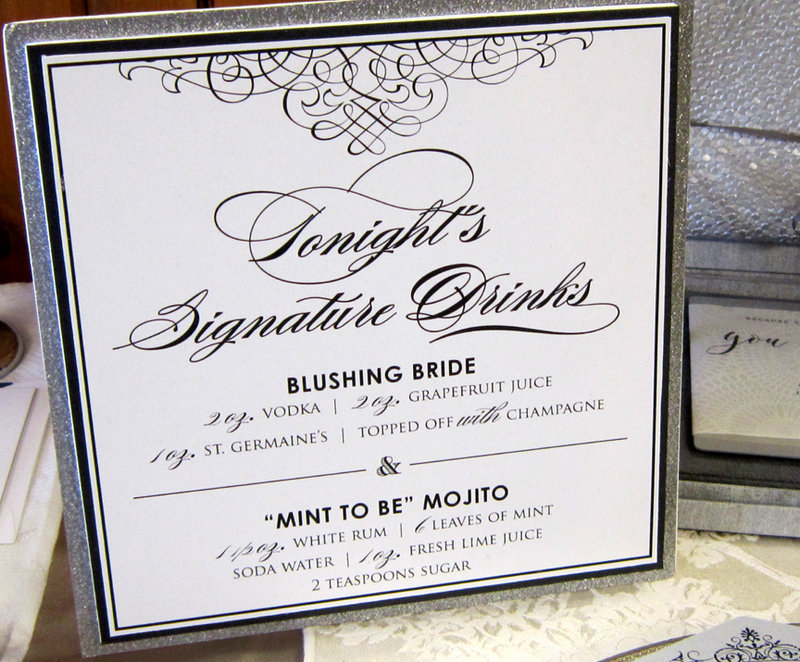 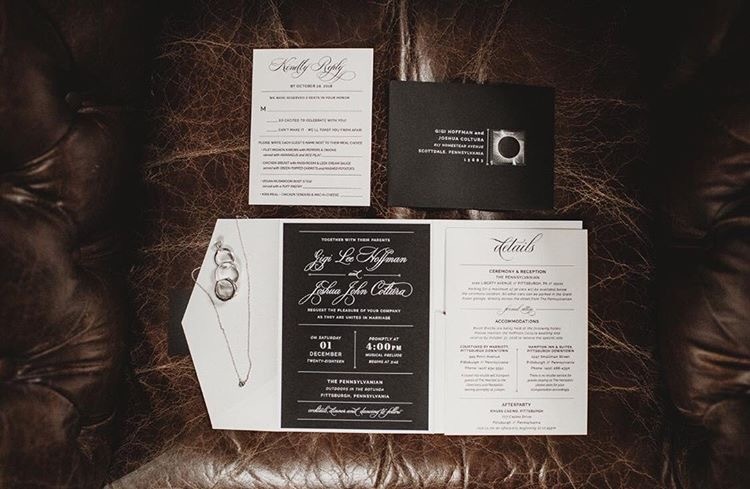 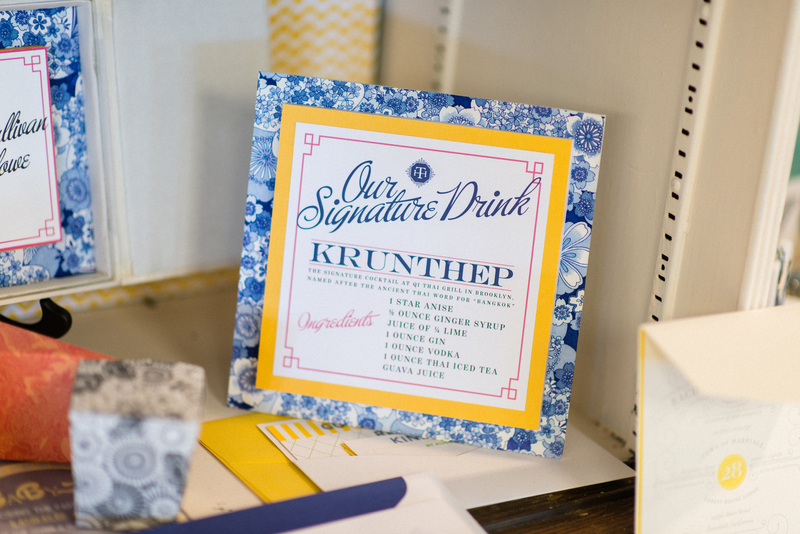 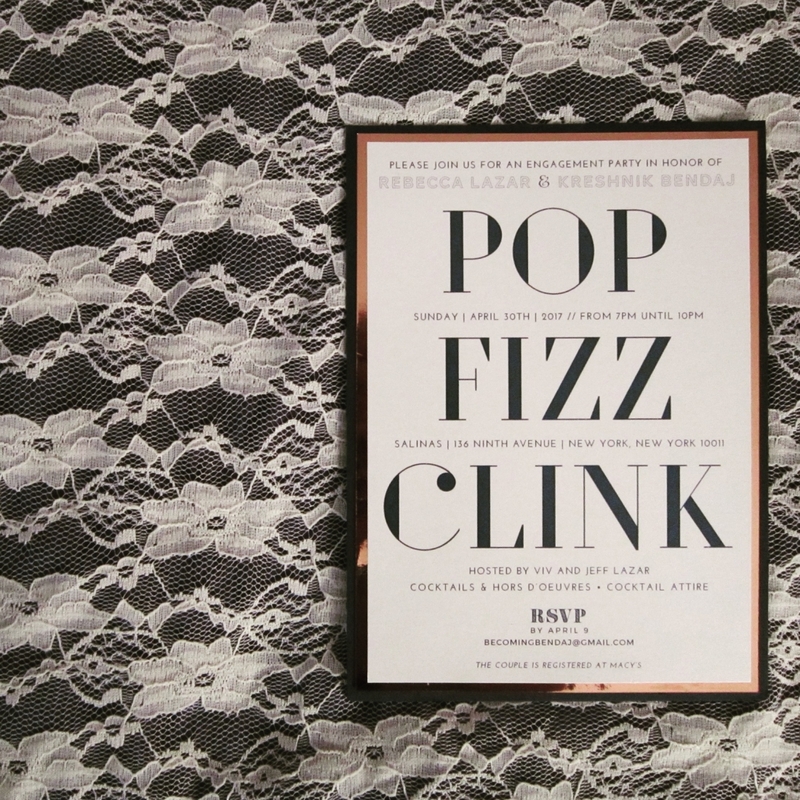 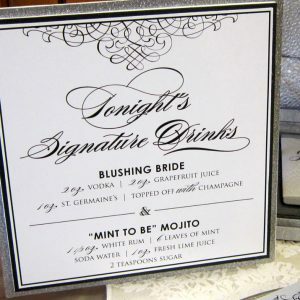 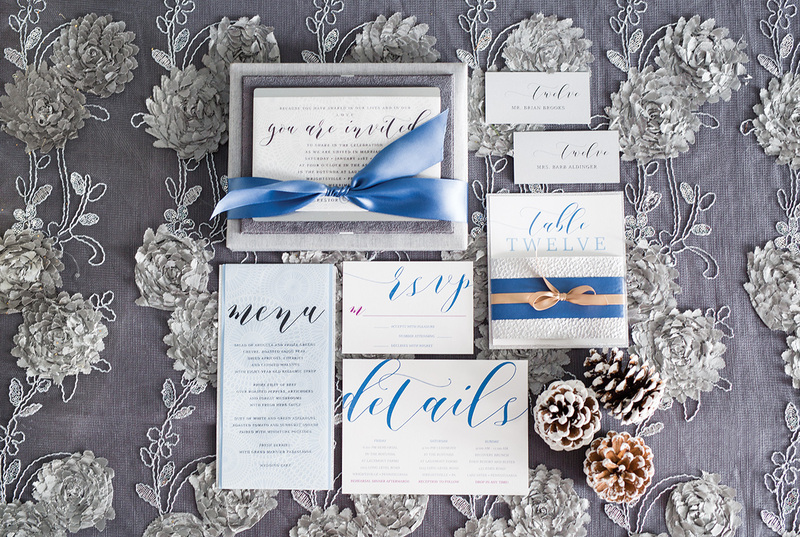 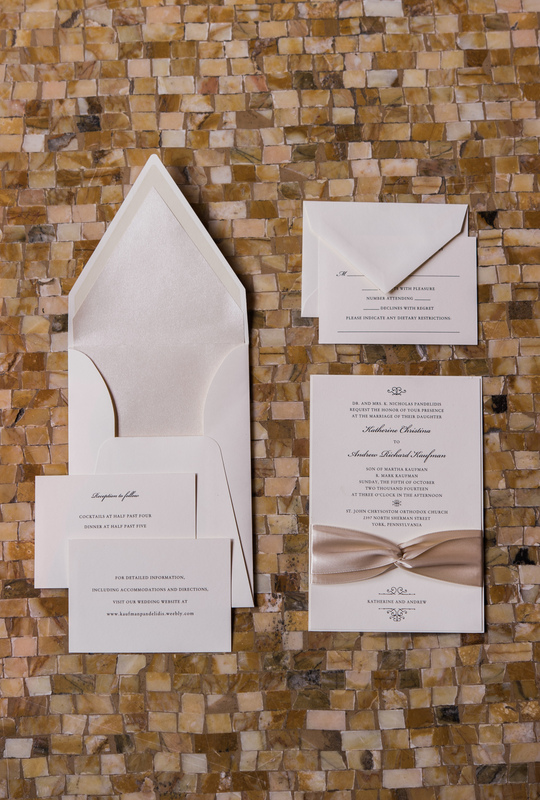 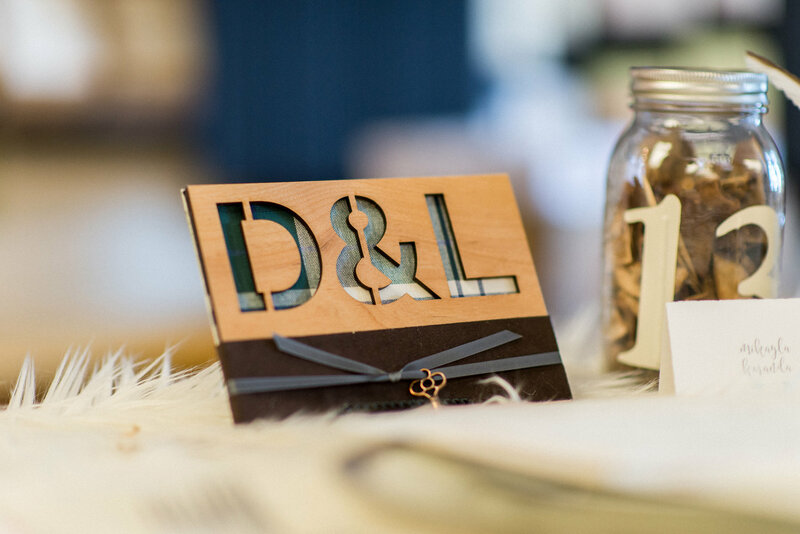 Just a few of our favorite custom invitations. 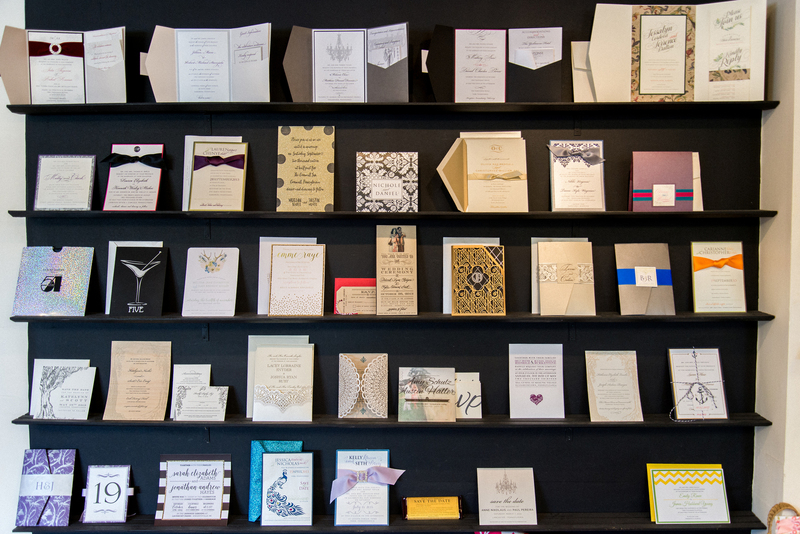 There’s a spot for your invitation on our wall! 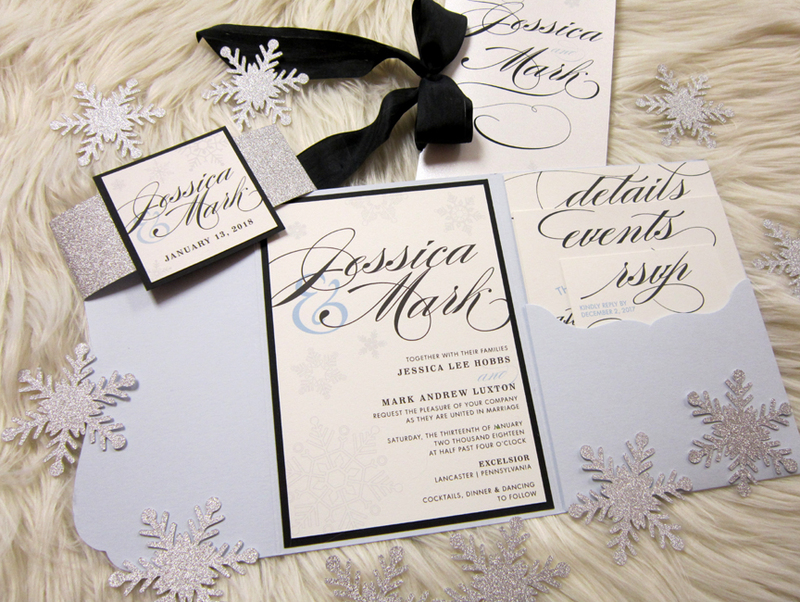 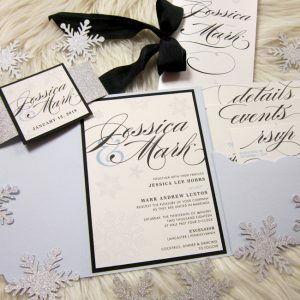 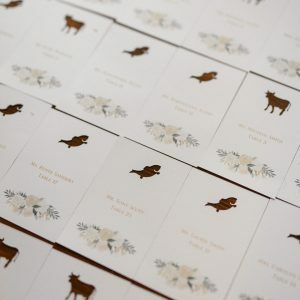 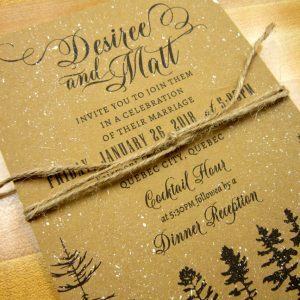 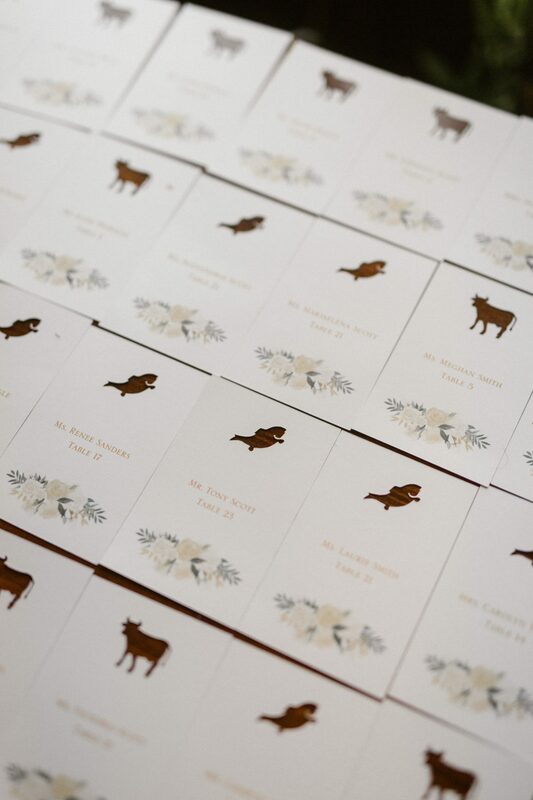 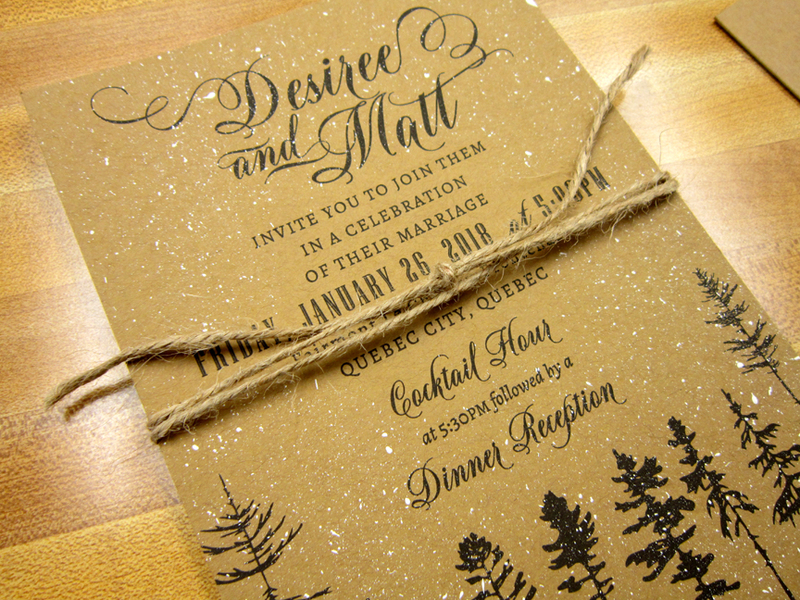 Custom kraft paper invitation with white specks for snow effect. 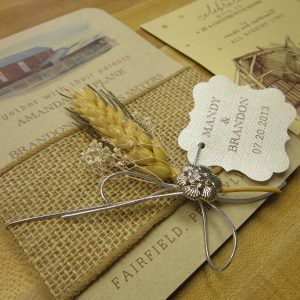 Tied with twine to hold corresponding insert cards. 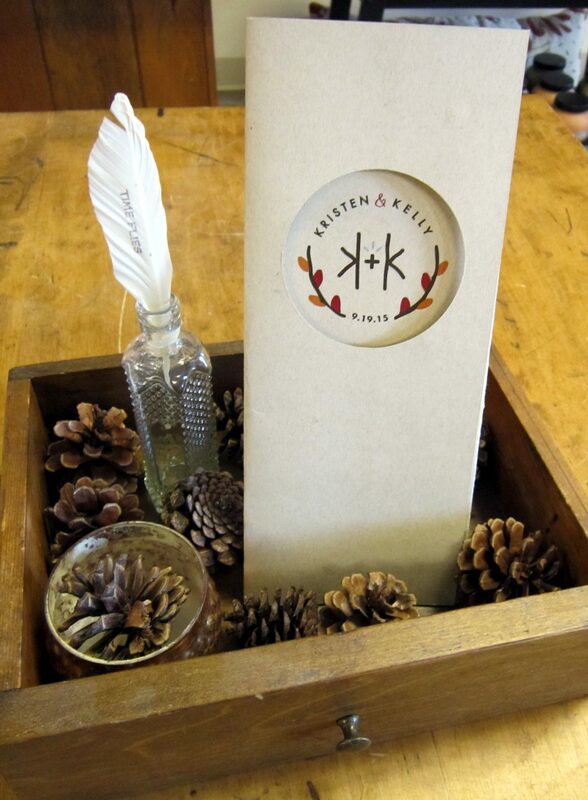 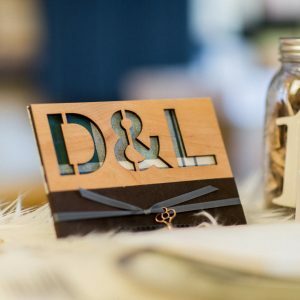 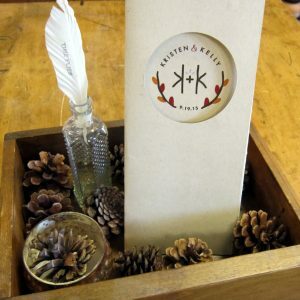 Custom laser cut place cards, each with a cut out of each guest’s meal choice. 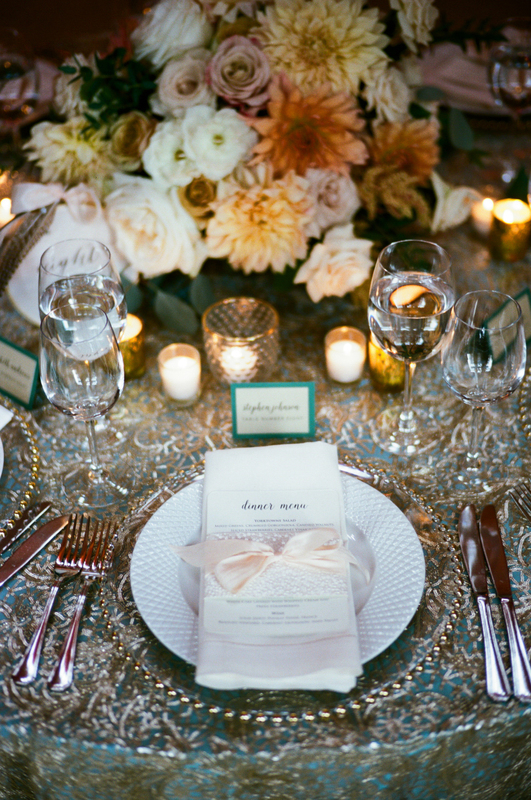 Photo by Victoria Selman Photography. 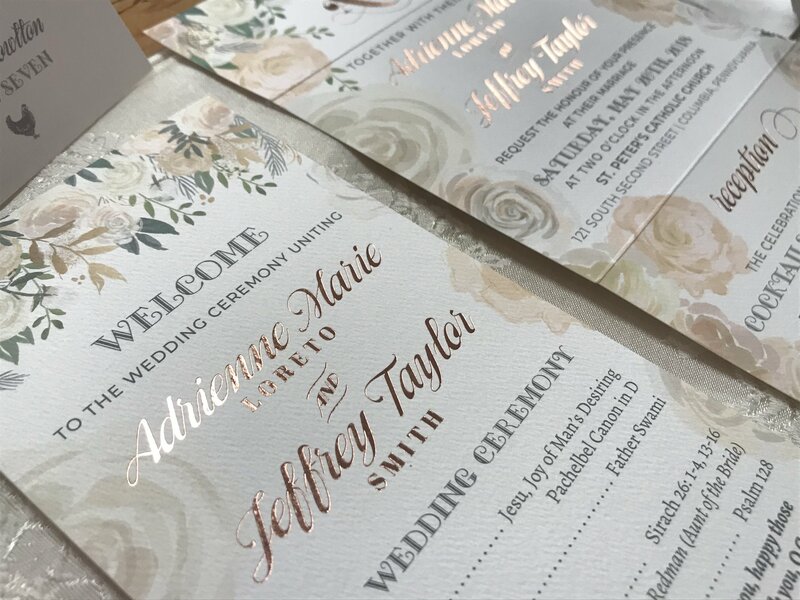 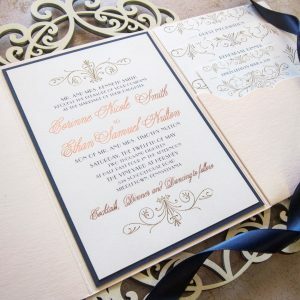 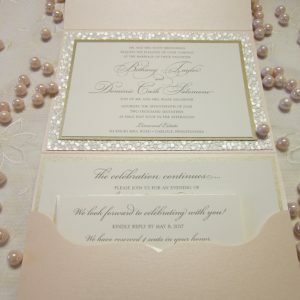 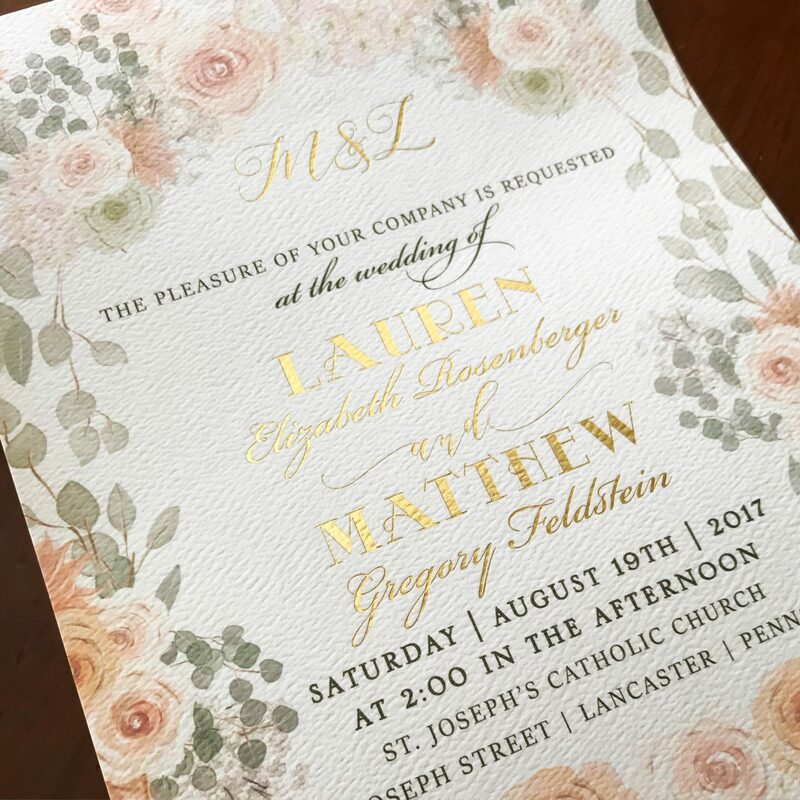 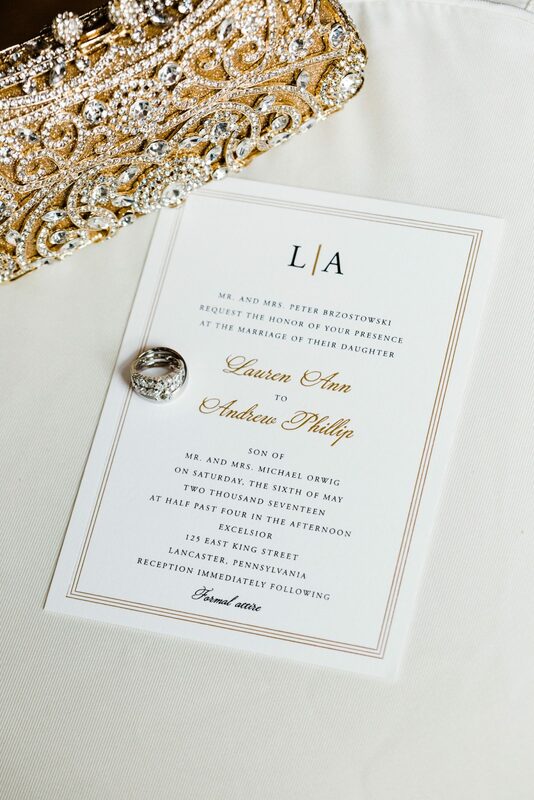 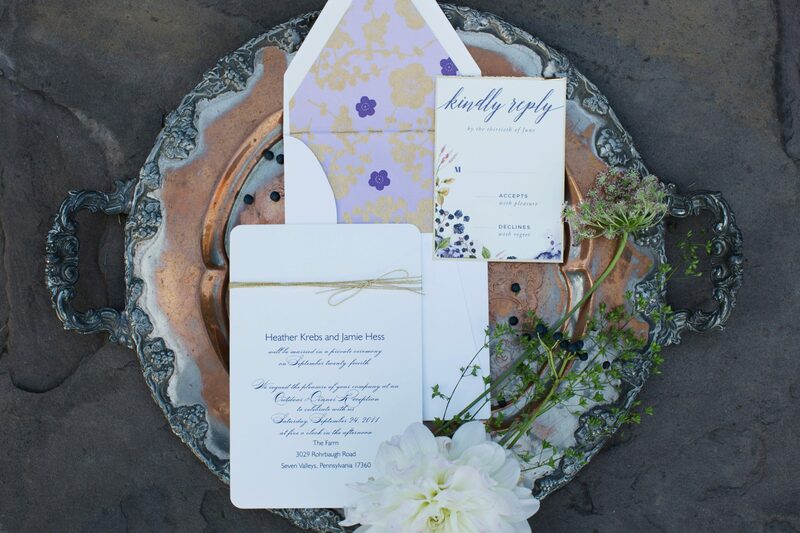 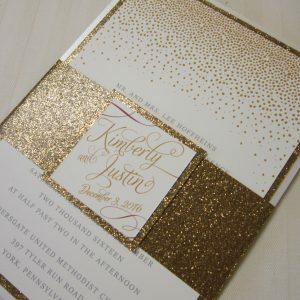 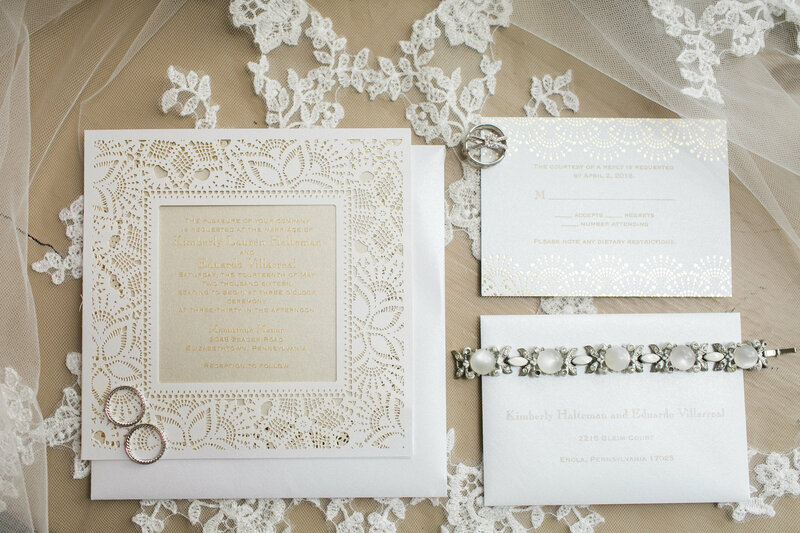 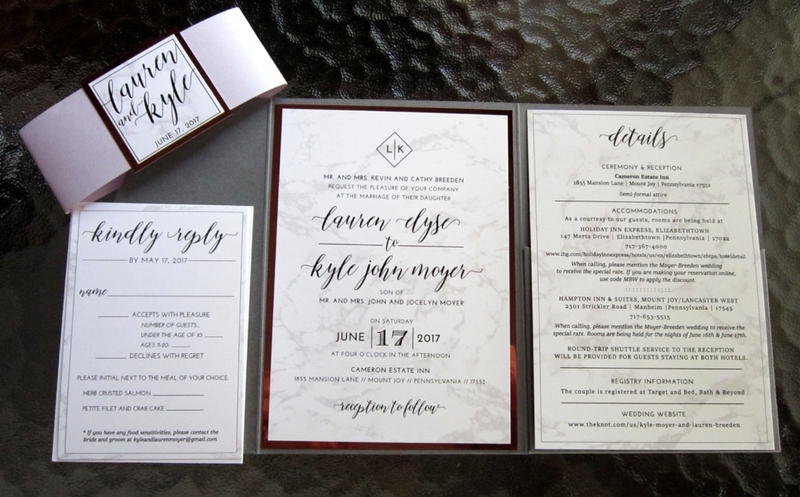 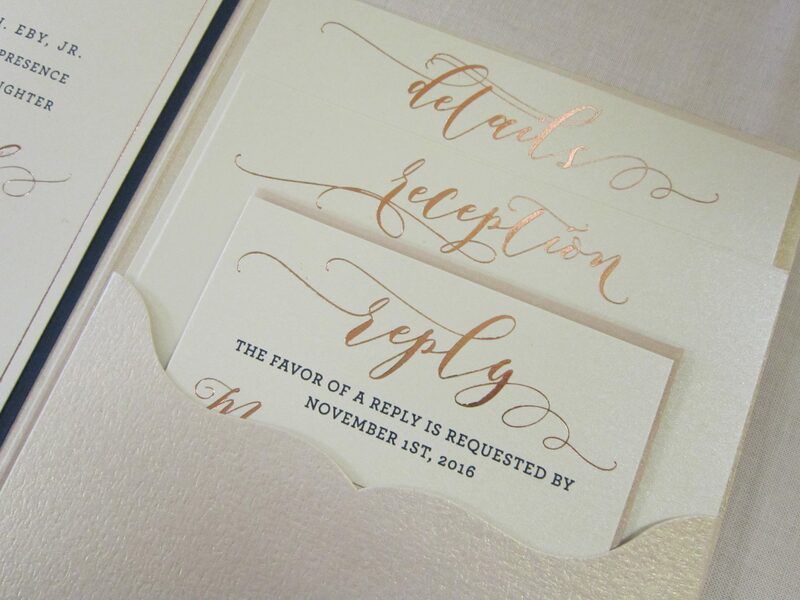 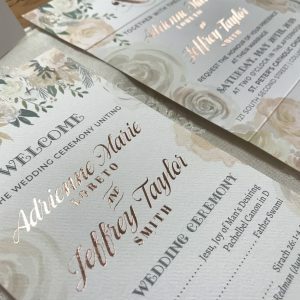 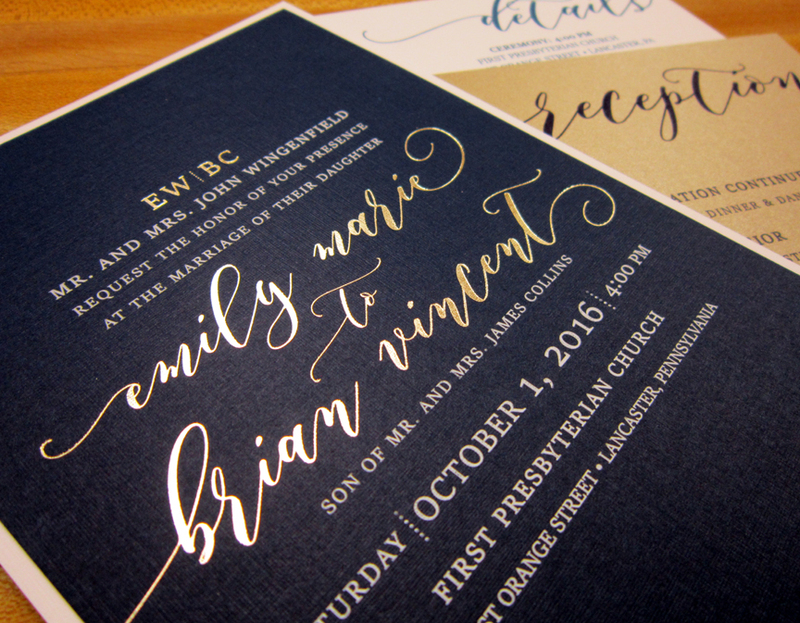 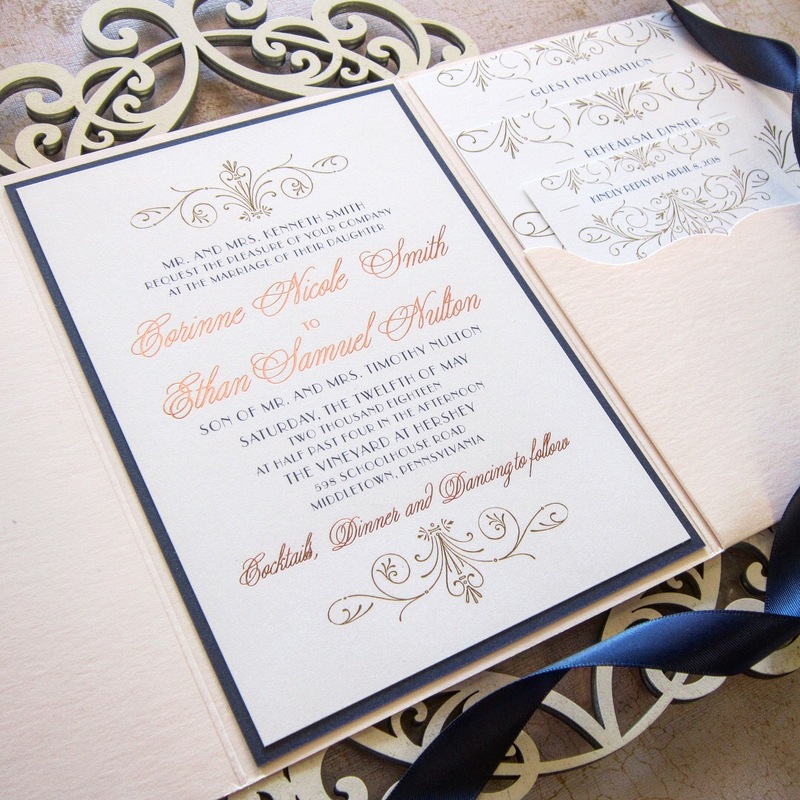 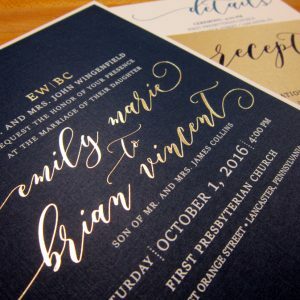 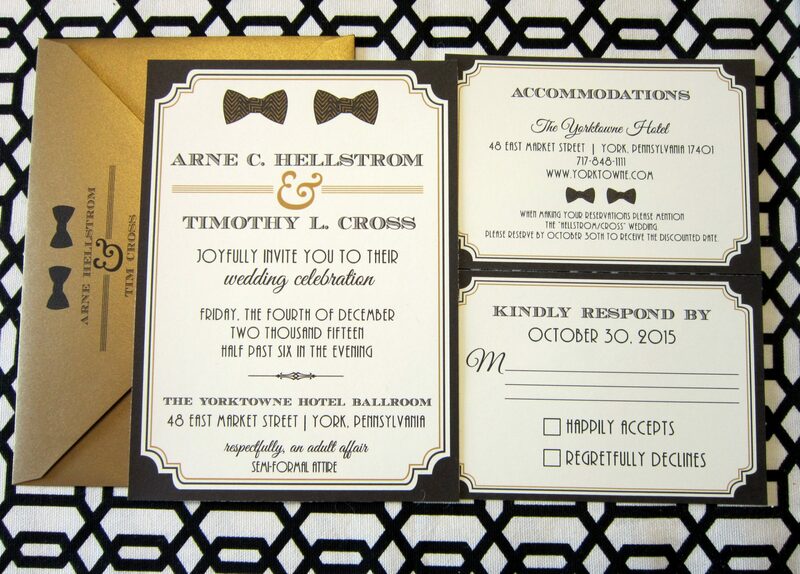 Corinne and Ethan’s custom rose gold foiled invitation suite by Persnickety turned out amazing! 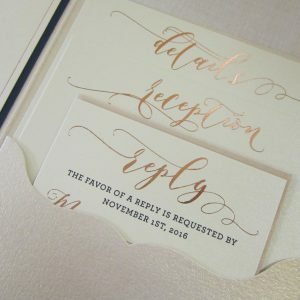 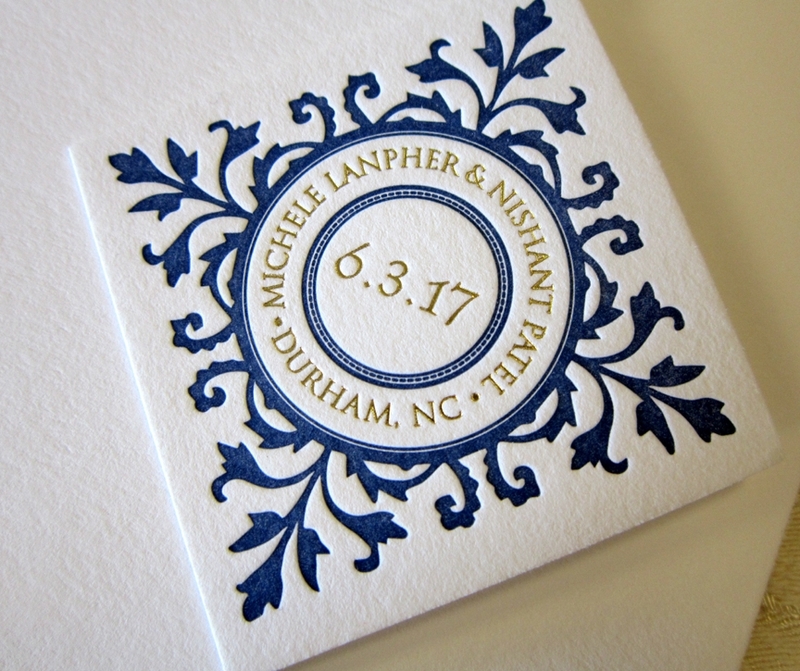 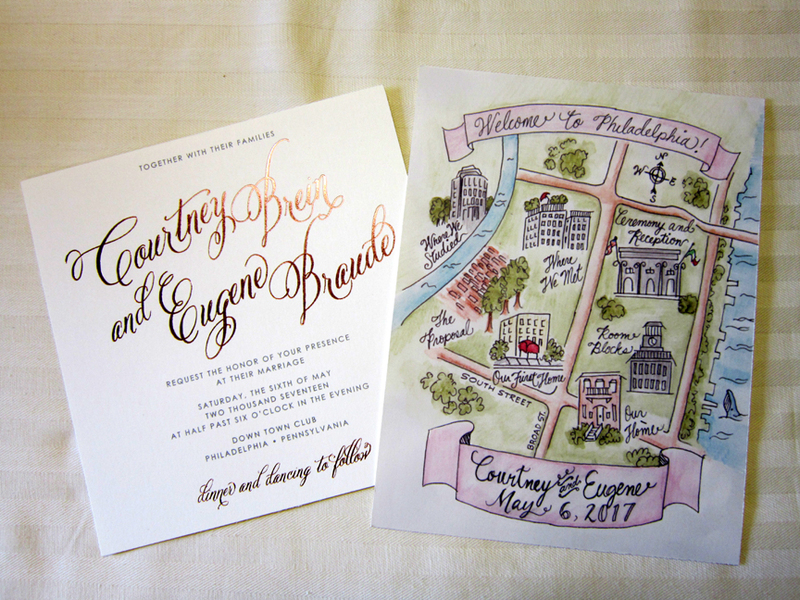 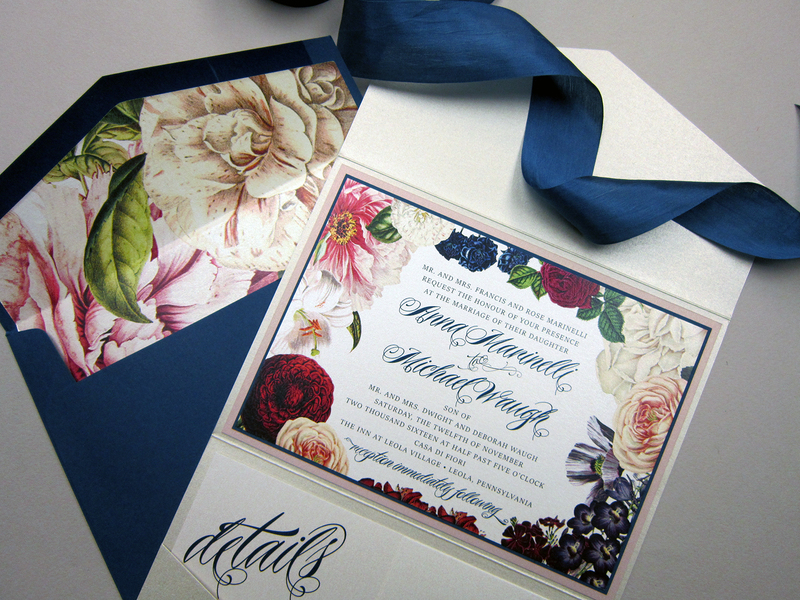 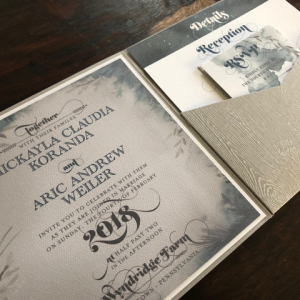 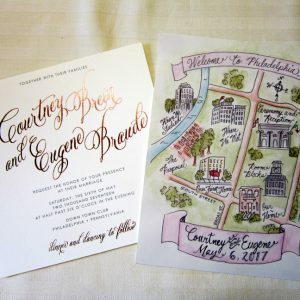 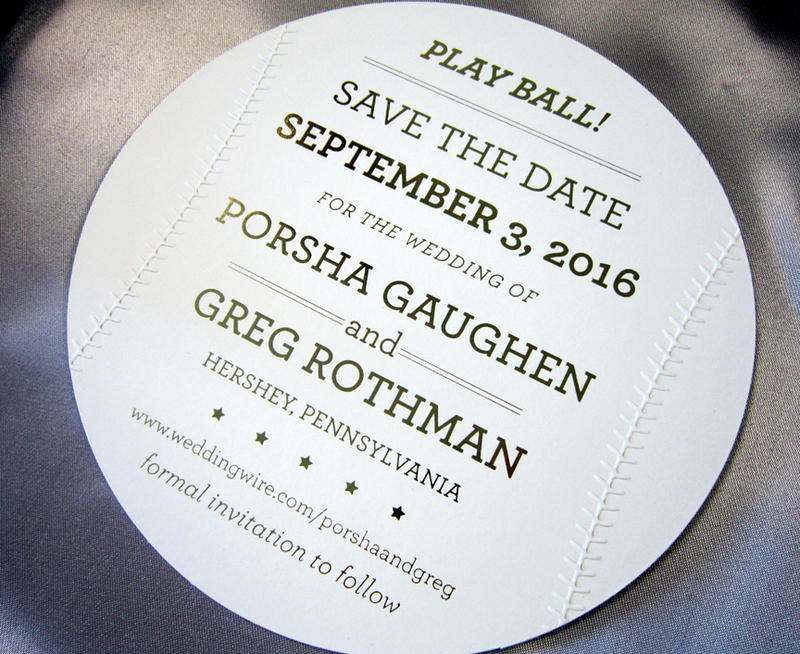 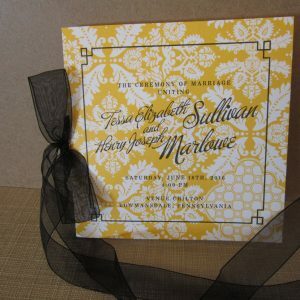 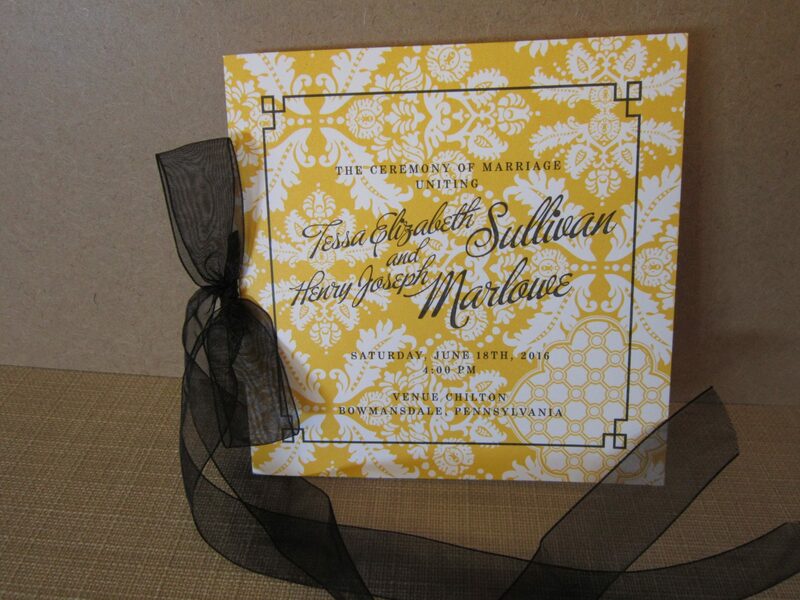 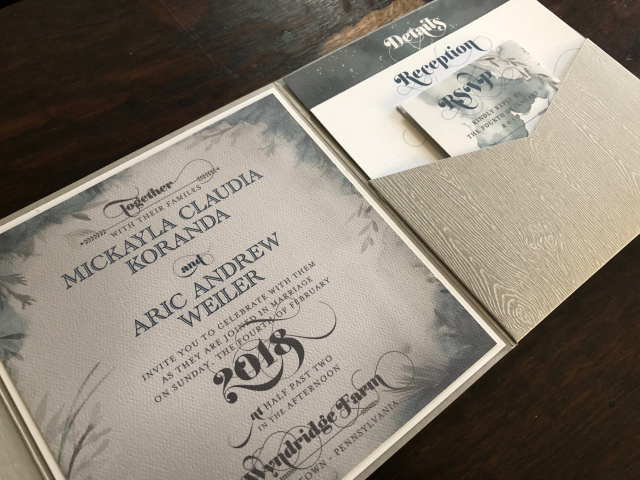 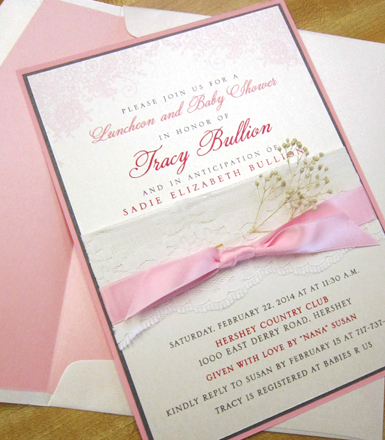 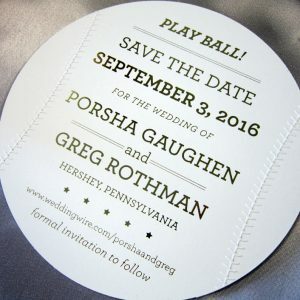 Custom seal ‘n send invitation by Persnickety. 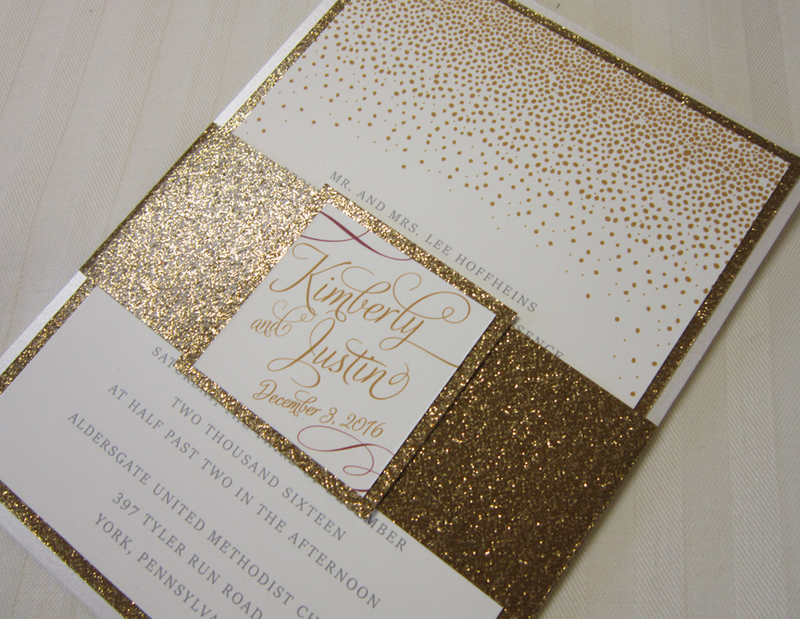 Printed on texture paper with gold foil printing.